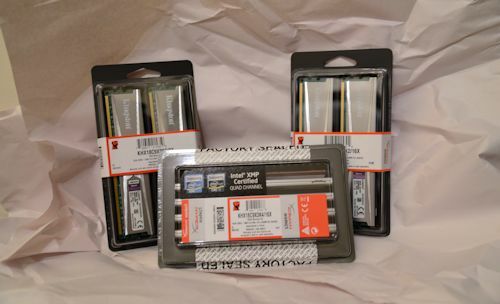 We've got a sweet giveaway today courtesy of our friends at Kingston Memory. 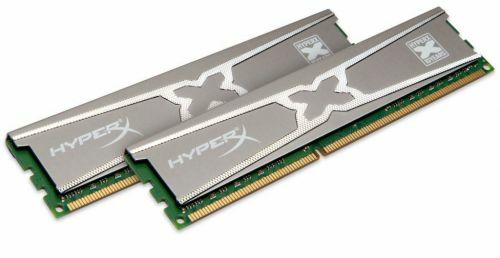 We're giving away three sets of DDR3 RAM for your desktop computer from Kingston's HyperX Genesis line - but not just any sticks - the super Special 10 year Anniversary Edition version. To enter to win simply click the enter contest button below. You can enter once per day until the contest ends on Tuesday, April 9th at 11:59PM EDT. Page created in 0.5826 seconds.